Just about the most perfect gift anyone could ever want! Change someone’s life forever. A great intro to surfing for the beginner or how about a lesson for the improver from one of our experienced instructors. 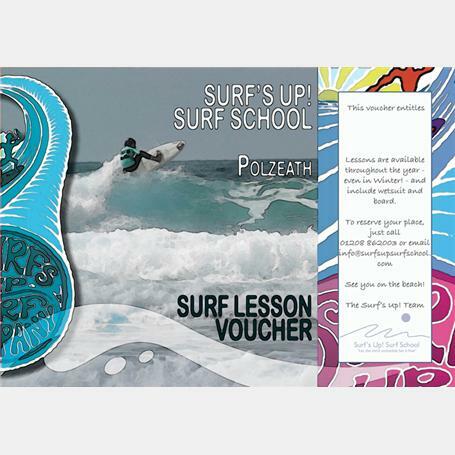 If you would like a special message put on your gift voucher, please order over the phone on 01208 862003.